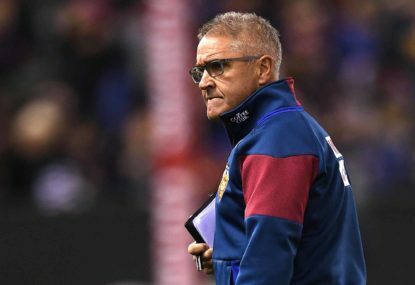 Brisbane coach Chris Fagan knows his team’s AFL season start is exciting but is also aware nothing has really been achieved yet. 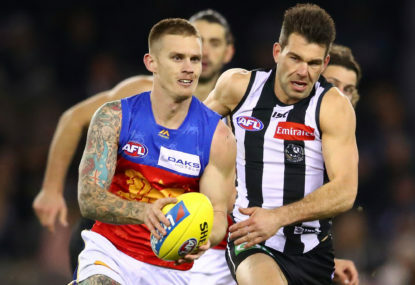 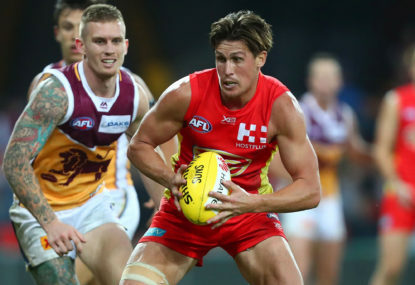 Brisbane’s 44-point win over AFL premiers West Coast reflects a growing belief in Chris Fagan’s Lions rebuild. 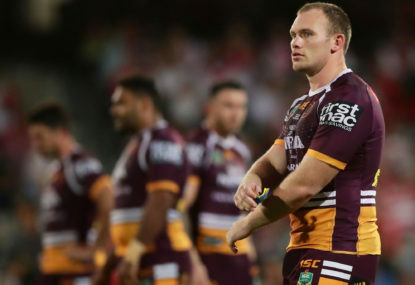 A year after his controversial return to the NRL, Brisbane forward Matt Lodge has been marked as an emerging leader at the club by coach Anthony Seibold. 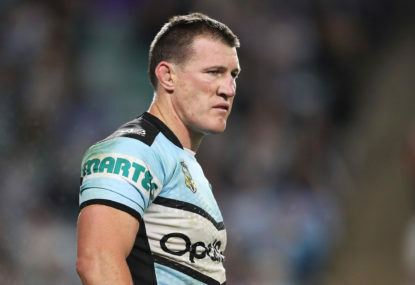 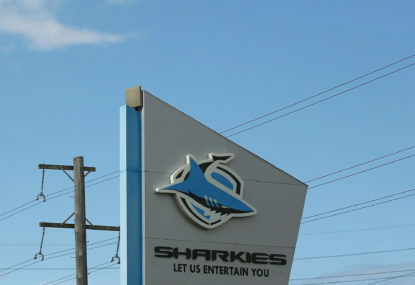 Cronulla chief executive Barry Russell has quit the role after a turbulent year at the embattled NRL club. 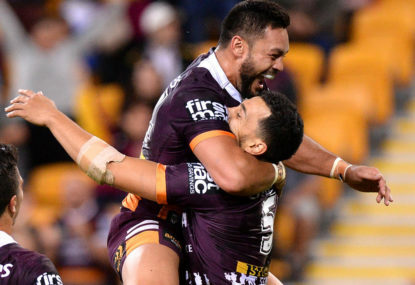 The hole left in North Queensland’s squad following Ben Barba’s sacking has been filled by New Zealand international Jordan Kahu. 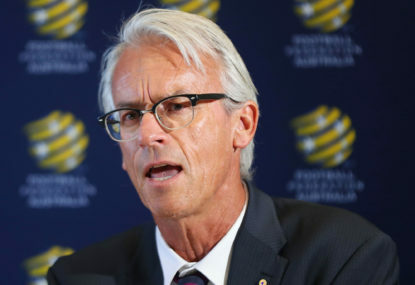 Socceroos midfielder Jackson Irvine says Australia were their own worst enemy at the Asian Cup by failing to score in their disappointing quarter-final exit. 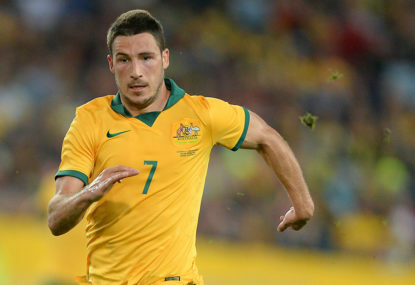 Socceroos forward Mathew Leckie believes Australia’s Asian Cup opponents are worried about facing the defending champions. 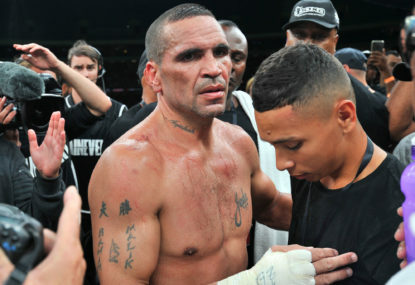 Anthony Mundine has shoved Jeff Horn after both comfortably made weight for Friday’s bout in Brisbane. 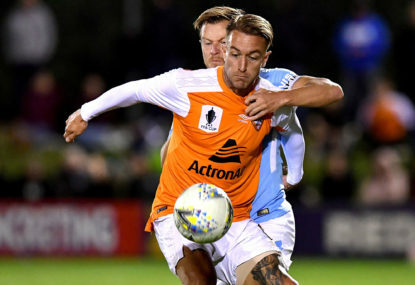 Brisbane have claimed their first A-League win of the season after an Adam Taggart double-strike led them to a 2-0 victory over Melbourne City. 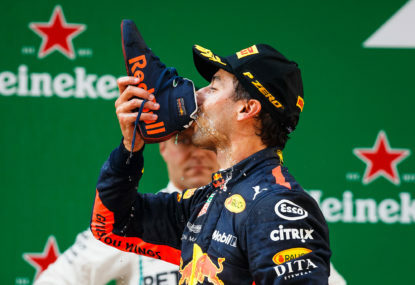 Daniel Ricciardo says he leaves Red Bull Racing having given his all for the Formula One team. 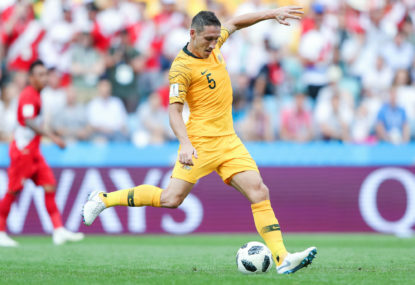 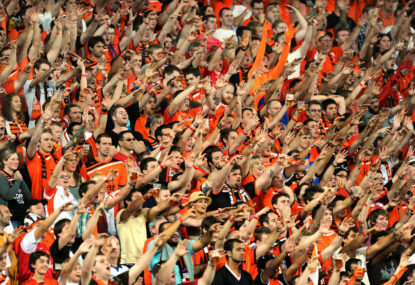 Veteran defender Mark Milligan will lead the Socceroos in next year’s Asian Cup after being named as the national team’s new captain. 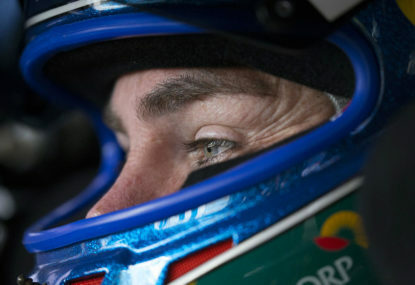 Holden veteran Craig Lowndes says returning to Supercars’ top table is his only goal in 2018. 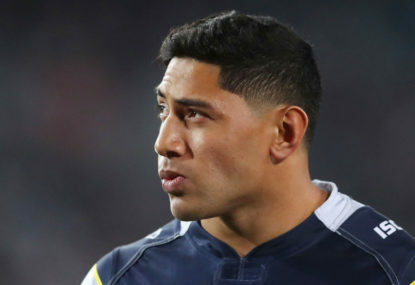 Jason Taumalolo and Andrew Fifita’s decision to turn their backs on New Zealand and Australia to play for Tonga in this year’s World Cup has delighted teammate Will Hopoate.